Fashion Friday: Everyone's Favorite Mouse-A-Nista! 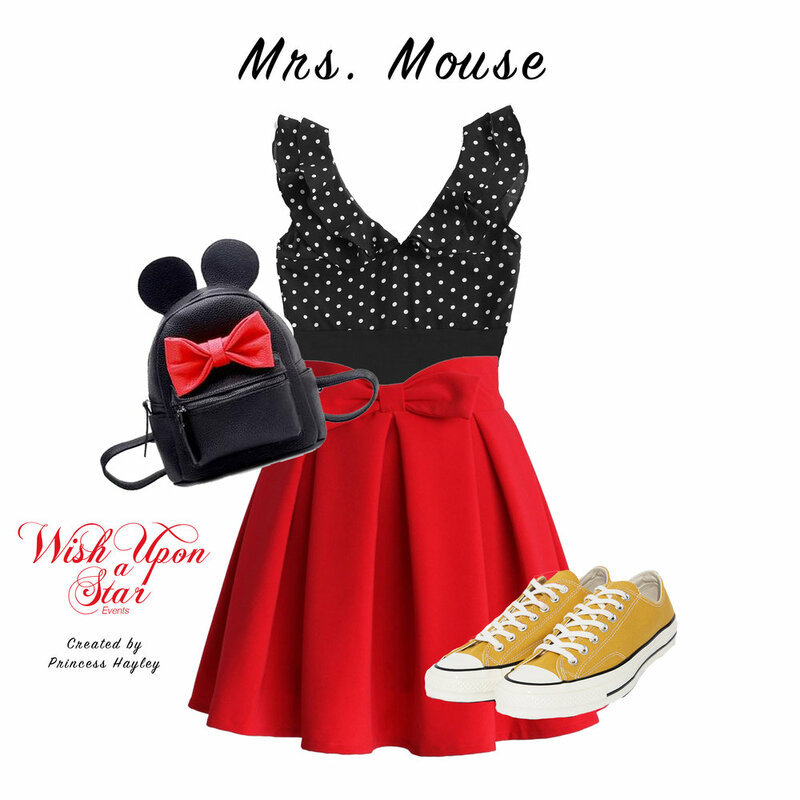 We love getting fashion inspiration from our favorite polka dot loving mouse! Put your own Minnie inspired outfit together or follow the links below to purchase the exact items Princess Hayley used to put this outfit together!